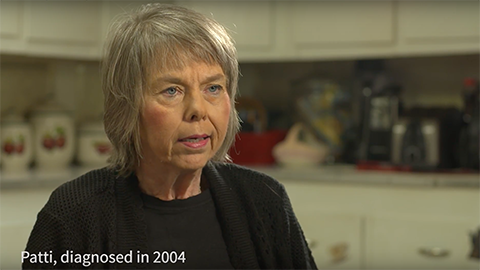 Connecting with the Society's resources changed Patti's story. Resources provided In part by the Edward M. Dowd personal advocate program. Browse our library of accurate, current and comprehensive information for people with MS and those who care about them. Connect with people who share common life experiences for support, education and mutual aid. While researchers are working to identify new and better strategies to stop MS progression, people whose MS has become more disabling need information about how to manage the challenges they face. Find information, resources and support for Veterans living with MS, and children living with pediatric MS. The MS Society has always been committed to meeting people where they are. Find, events, community members, programs and more in your area.